Welcome to our newest recruit of 2017! 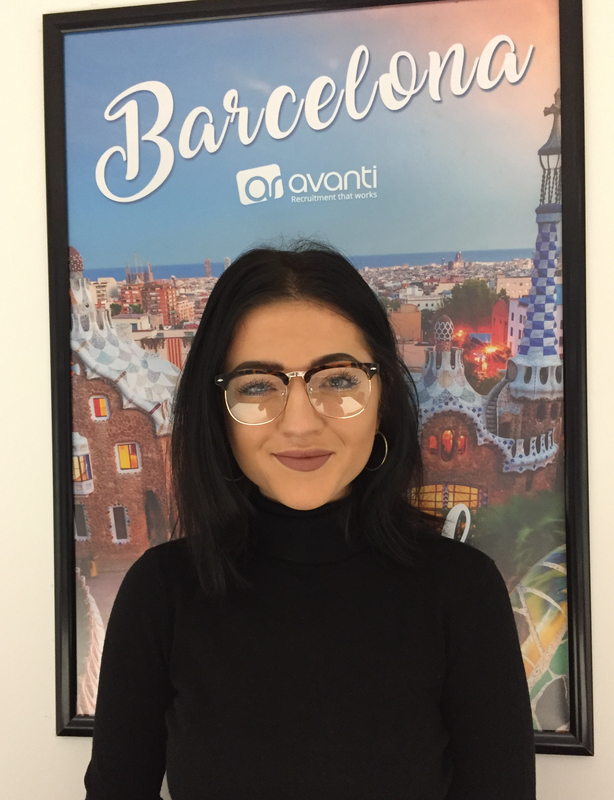 Mali joins us today as a Trainee Recruitment Consultant, she comes from a retail background whose entire family is in recruitment. She will be joining our IT permanent team and will be working alongside our Team Leader Travis Kennard. Best of luck with your career at Avanti Mali, we look forward to see how you get on!